If you have been searching for deep comfort, you can find it with the Outdoor Deep-Seating Sets and Sectionals from Outdoor Furniture Plus. Featuring ultra-thick cushions and contoured designs that will put everyone at their ease, our big selection of deep-seating sets gives you practically unlimited choices to furnish any space outside in luxurious good taste. 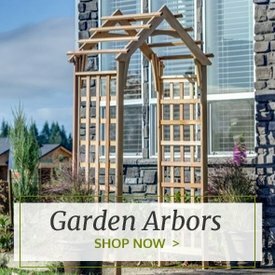 What’s more, they save you time and money, because you can order everything you need for your outdoor setup in a few simple steps safely and securely here at OutdoorFurniturePlus.com. Take our wicker seating, outdoor sets and sectionals, for instance. 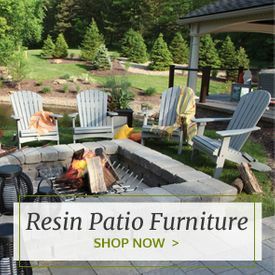 Here you will find outdoor furniture that combines the old-fashioned charm of wicker with modern materials like resin and aluminum that are far more durable and easy to maintain than traditional wicker. 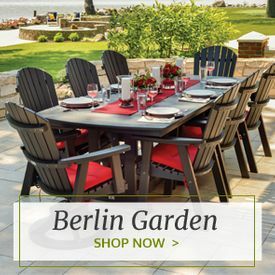 You can suit any space or purpose with this selection, from picking a set of a couple of wicker swivel glider chairs and an end table for sharing casual conversation to a large dining set that gives you everything you need — except the food and drinks, of course — for dining outside. 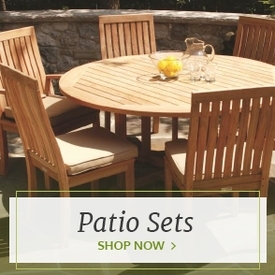 Furnish anything from a porch to a patio or pool area with these sets. Besides wicker sets, we also offer plenty of resin sets. Made mainly of recycled milk jugs, these HDPE pieces boast amazing durability. They are easy to clean and a cinch to maintain. Choose anything from chaise lounge sets for relaxing poolside to seating groups with coffee tables perfect for parties or relaxing with family and friends. If you prefer the natural look of wood, check out our cedar seating sets. These incorporate the natural insect and weather resistance of this remarkable and beautiful wood. 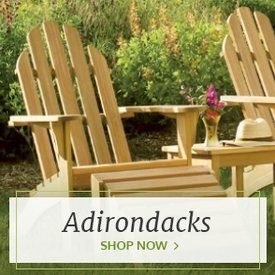 You will find everything from traditional cedar Adirondack chairs with side tables to sets of cedar benches, chairs and tables perfect for your patio or backyard.